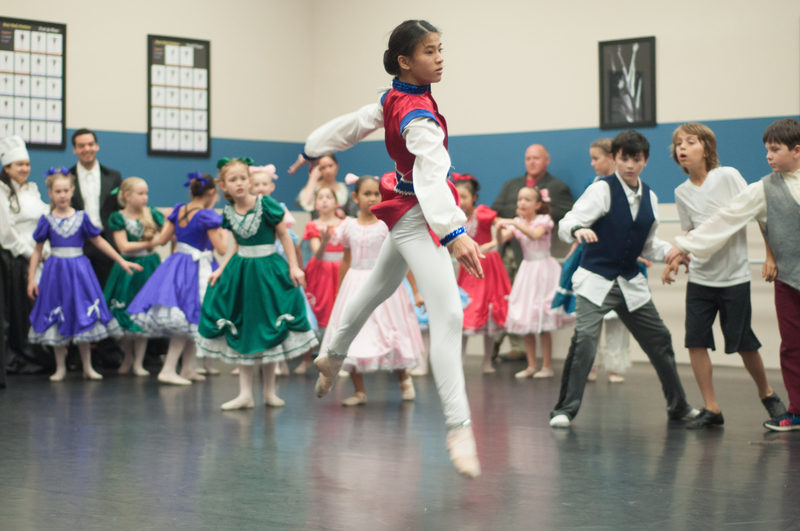 For the past 30 years, TJC has presented the classic ballet “The Nutcracker” annually. 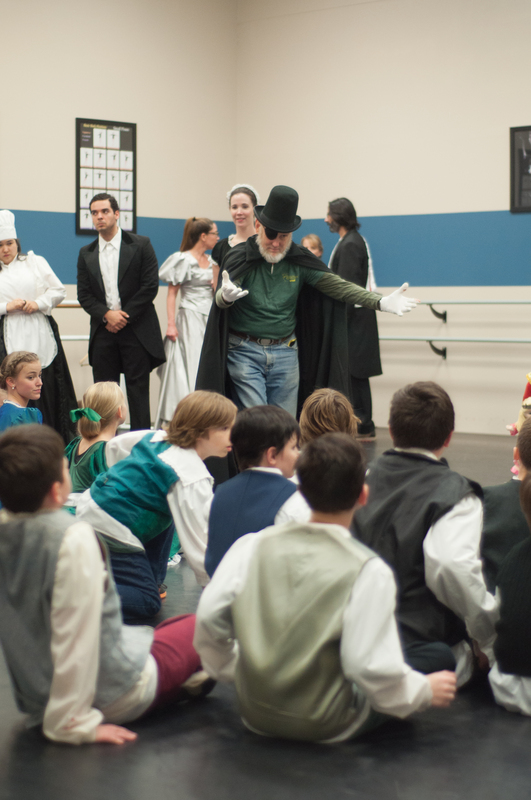 As an anniversary celebration, this year’s performance will take place at the UT Tyler Cowan Center with accompaniment by the East Texas Symphony Orchestra. 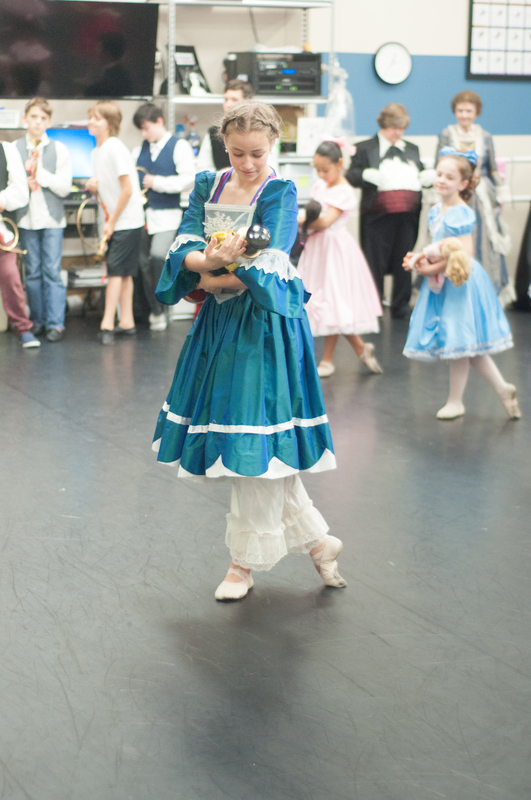 Thanks to funding from Jim and Margaret Perkins, it will also feature two special guest performers from the Pennsylvania Ballet: Nayara Lopes as the Sugar Plum Fairy and Sterling Baca as the Cavalier. 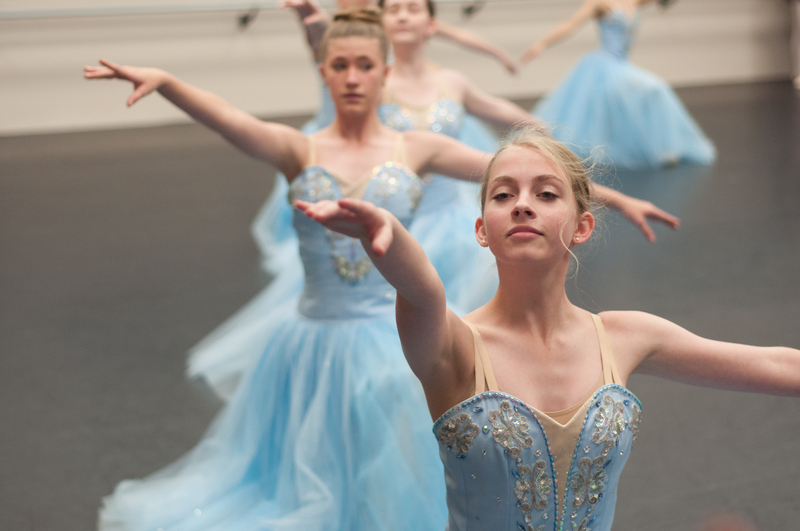 The performance is directed by TJC Academy of Dance Director Carolyn Hanna. 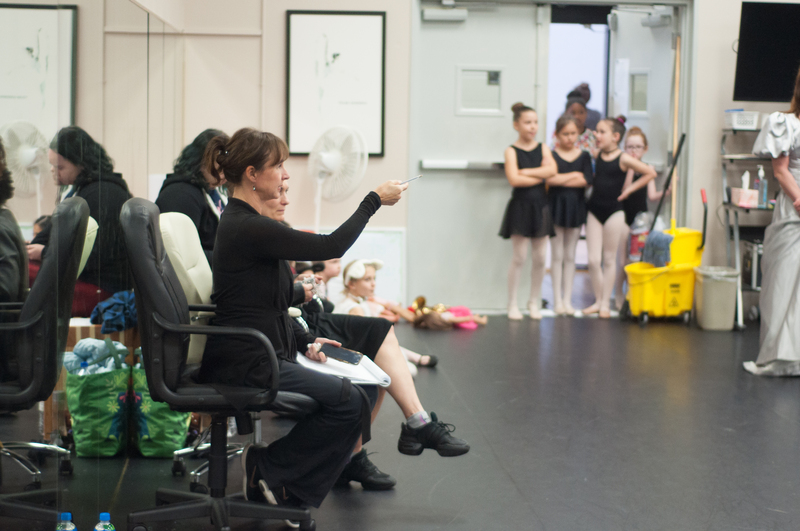 Choreographers for this year’s production are Hanna; Shurrell Wiebe, Pre-Professional Program Director and professor; and Thereza Bryce-Cotes TJC Ballet Mistress and adjunct professor. 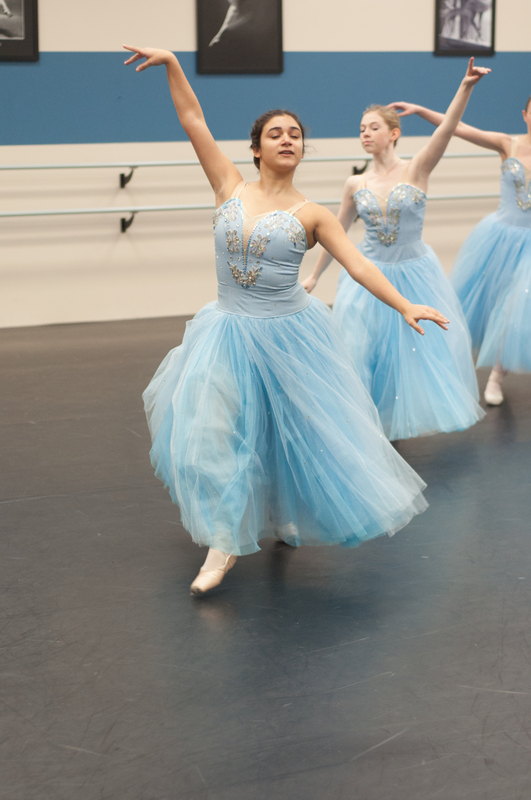 One dancer in the Pre-Professional Program is thirteen-year-old Jessica Zavala, who will be performing in “The Nutcracker” as a soldier, a Russian dancer and a garland girl. This year’s cast also includes seven alumni of the pre-professional program. 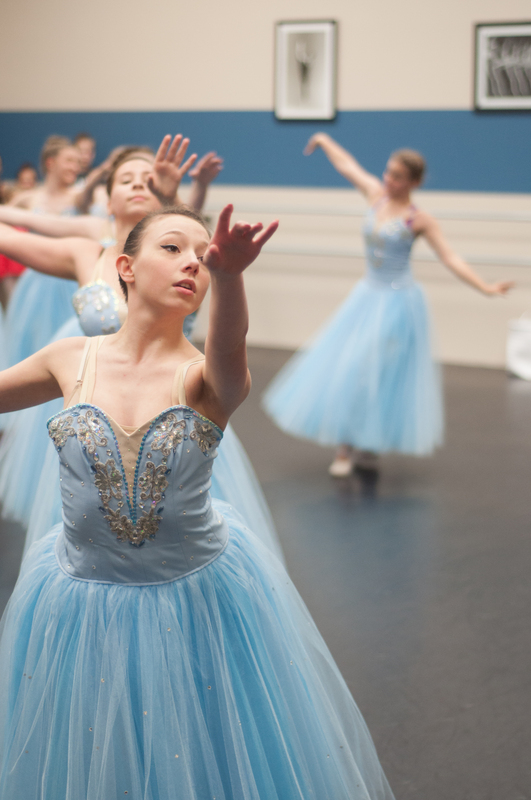 “They’re all dancing in the professional world now … and they’re coming back to dance for us. They’re giving back to the community that they were raised in,” Wiebe said. Two of those community members are Tom and Gwen Jones. 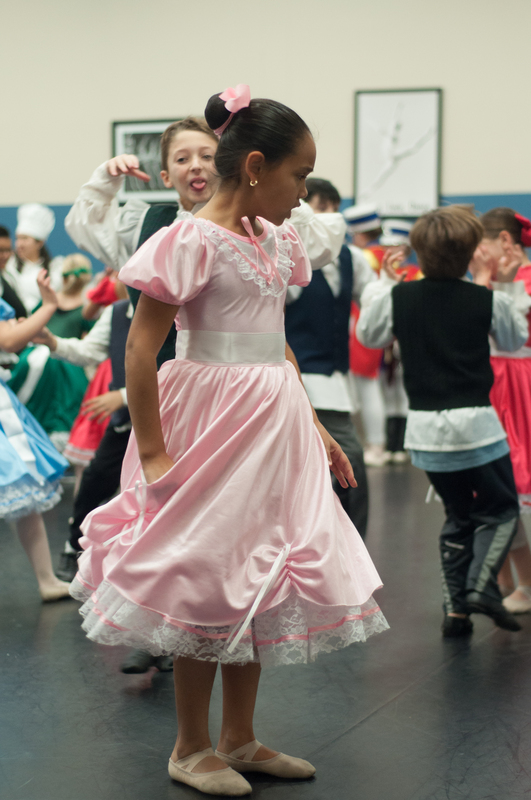 Gwen was taking ballet lessons at TJC when auditions for the school’s first performance of ‘The Nutcracker’ began. “I was [cast as] a mother in the party scene and recruited my husband,” she stated. 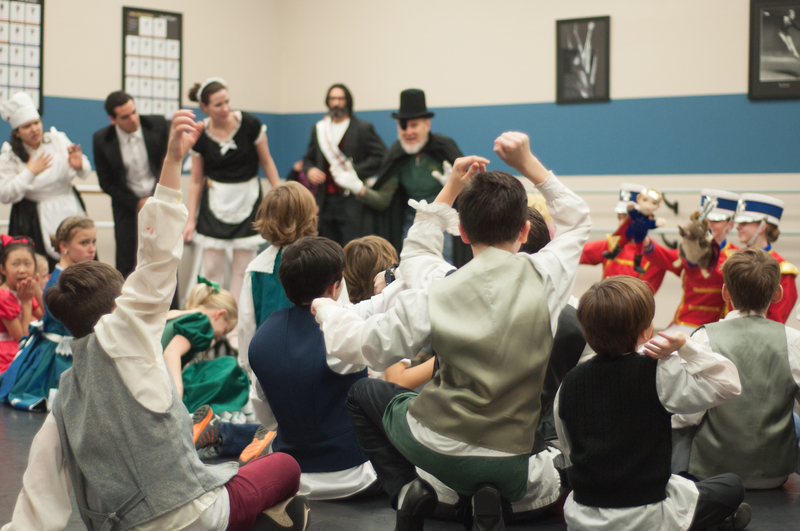 The next year, Tom was cast as Drosselmeyer, a role he has continued to play every year since. The Joneses have also designed and built several props for the show in the past, including the Christmas tree and Mother Ginger’s dress. This year will also debut several new props and costumes. Wiebe stressed that the department would not be able to afford these improvements without financial support from donors and fundraising efforts from auxillary board members. “The costumes are beautiful. Many of them are handmade. We even brought some of our Arabian costumes that are handmade back from Morocco. 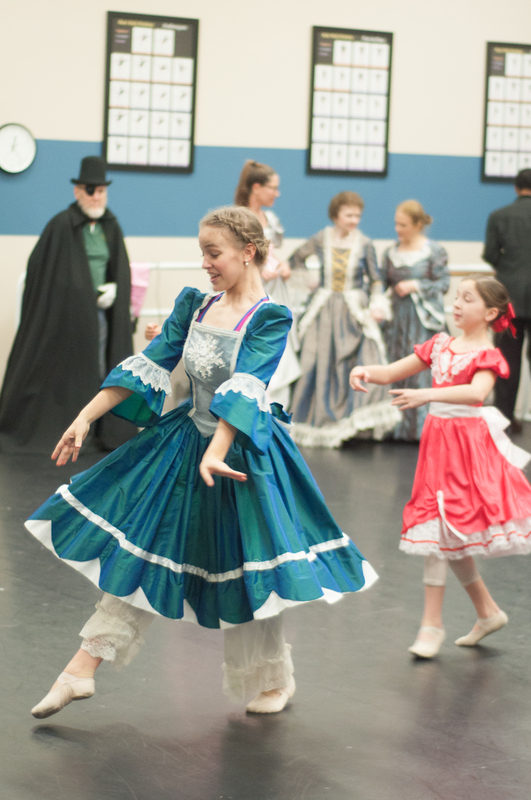 So, we have a variety of costumes this year that are magnificent,” said Wiebe. 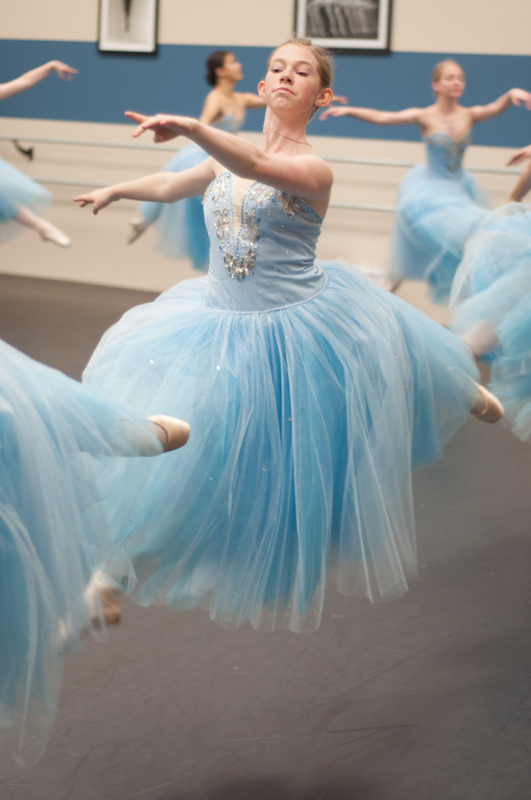 Performances of “The Nutcracker” will take place at the Cowan Center at two o’clock p.m. and 7:30 p.m. on Dec. 1. “It’s an exciting time,” said Wiebe.